You are looking for employment? You have experience in the hospitality business? You are prepared to work at weekends and on public holidays? You can cope with a heavy workload and stress? If so, we should get to know each other! Tell us from when you are available. As soon as we have a suitable opening, we will contact you. For the time being: thank you for your interest! 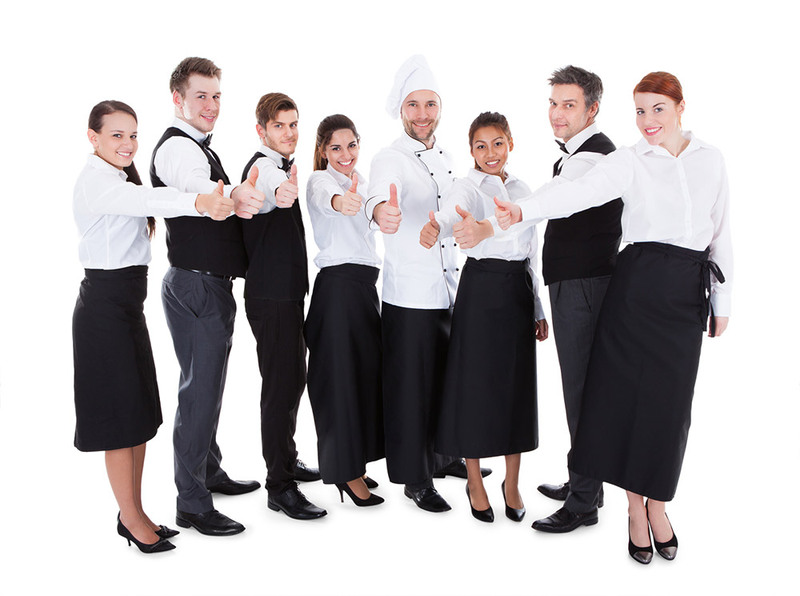 If you enjoy working with discerning guests and – ideally – have experience working as a restaurant or banquet server, we should get to know each other! As a HOTEL MANAGERESS the world is your oyster! You have already read what we require of you at the beginning of this webpage. Simply send your application. If you have any queries, please contact Ms. Veronika Haupt on 06404-91010. We are currently looking for a CHEF (m/f), with sound qualifications that would like to work in a successful team. Our menu is clearly focused on high-quality, home-style, haute cuisine, but we do of course also know what a “Hawaiian toast” is. If you are interested in such a broad field of work, please contact our head chef and director MARKUS MÜLLER to clarify all further details in person.